This is a VERY rare opportunity to obtain FULL INTEREST in one of the Nation's TOP TWO AWARD WINNING ROCKSTAR SONS. 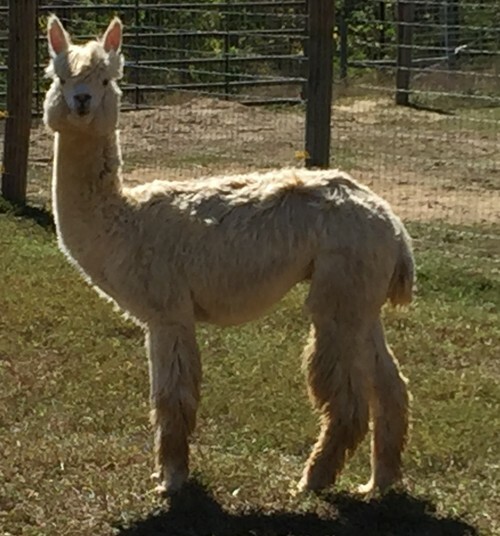 Maestro is now available because we are selling our farm due to Richard having an accident last Summer and he will have a long recovery time. 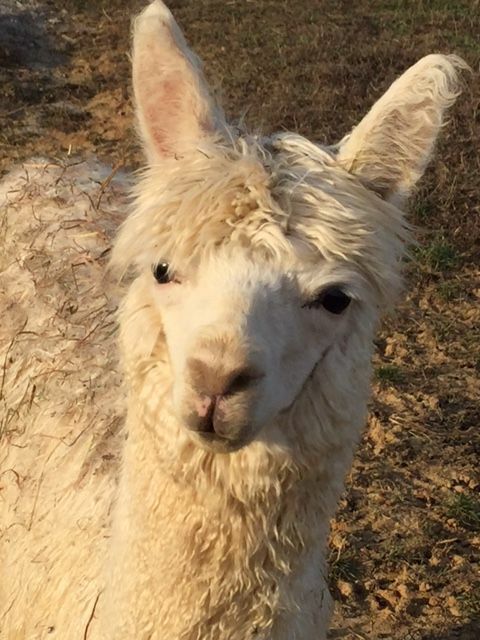 We will remain active in the alpaca fiber industry. 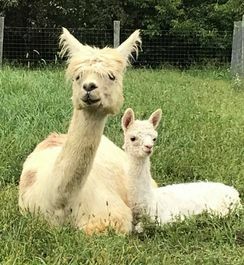 Lady is wonderful mom and has produced multiple award winning offspring. 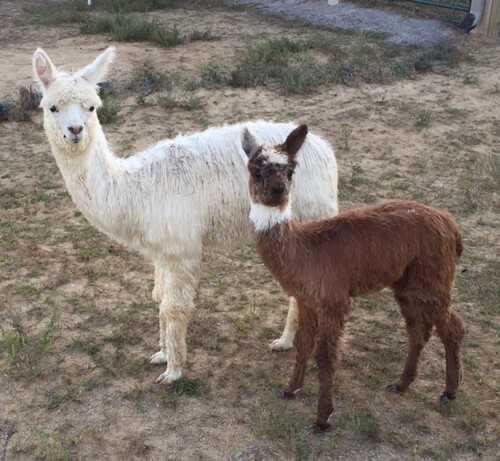 Enjoy this video showing a sweet moment of bonding with her 2 week old cria sired by Eldora's Accoyo Talent by Rockstar! Professor Higgins is a fiber boy. 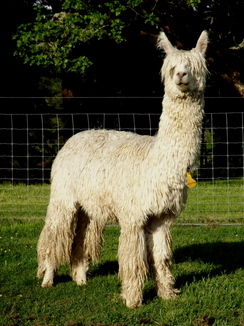 He has a fine and uniform fleece that produces lovely yarn. He has a robust conformation and a calm and confident disposition. He is haltered trained, and easy to handle including standing nicely for shots. His sire is Eldora's Accoyo Maestro by Rockstar and his Dam is Eldora's My Fair Lady, so he has an excellent pedigree and if you remember the movie "My Fair Lady", you know why he was named Professor Higgins! 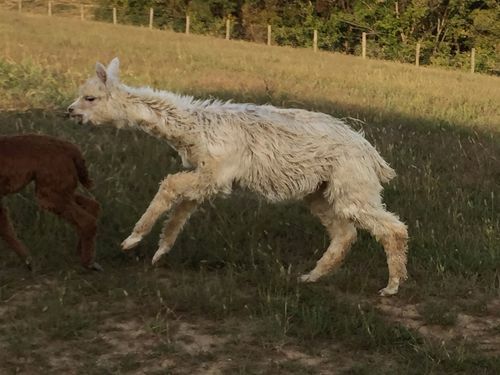 Content copyright © Kentucky Alpaca Association and its respective members.